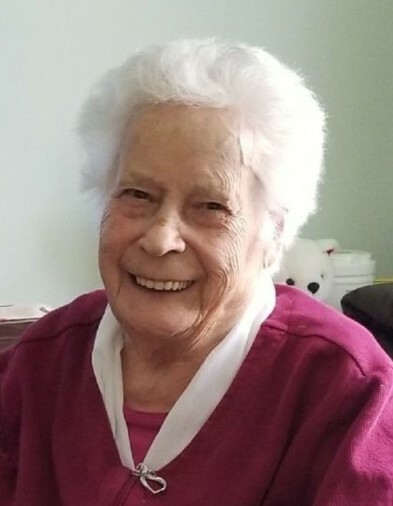 Mrs. Irene Duvall of Canwood, SK passed away on Sunday July 8, 2018 at Whispering Pines Place in Canwood, SK at the age of 92 years. A graveside service will be held Sept 20, 2018 at the Hillside Cemetery in Stump Lake, SK. Memorial donations in memory of Mrs. Irene Duvall may be directed to the Hillside Cemetery in Stump Lake, SK or the charity of the donor's choice. 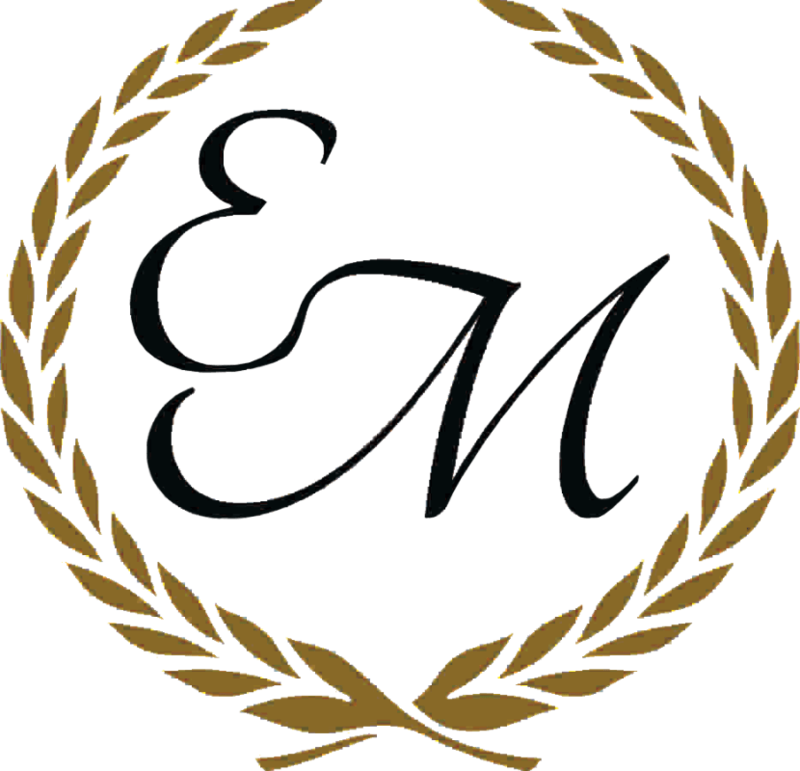 Funeral arrangements have been entrusted to Eleanor Person of Eternal Memories Funeral Service & Crematorium.